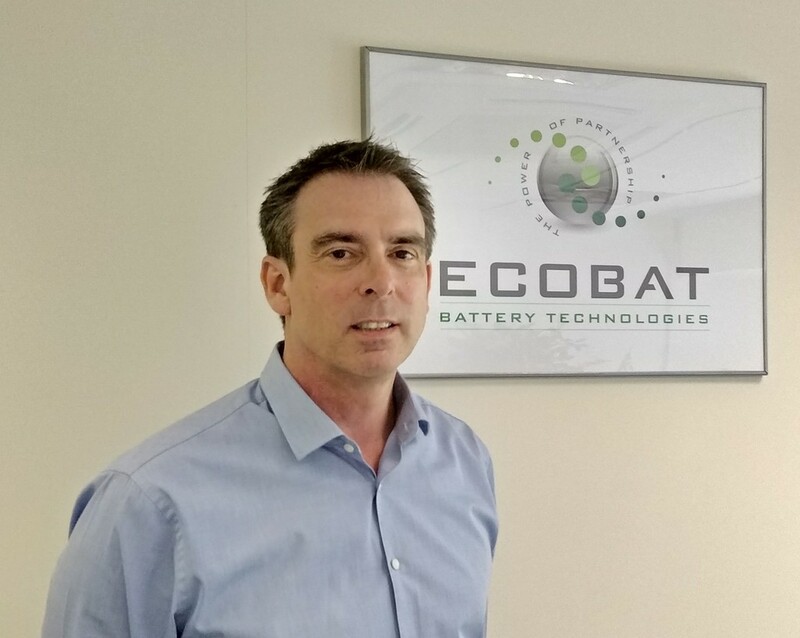 As the UK’s largest independent battery sales and service supplier, the success of ECOBAT Battery Technologies (ECOBAT Industrial) has come as a result of listening to the needs of its customers and offering them effective and efficient solutions that provide the answers they require. Through this process, which is applied across all aspects of its business, ECOBAT Industrial is able deliver on its sales, support and innovation ethos. A powerful example of how this all benefits its customers, comes through its bespoke FULLlife battery & charger care packages, which contribute to make up one of the factors that has enabled ECOBAT Industrial to attain its ISO18001 status. This signifies the highest level of dedicated service support to its customers and is recognised by many blue chip companies as ensuring the maximum vehicle utilisation, through both preventative and proactive service. FULLlife provides customers with real-world benefits that enable them to forecast monthly expenditure and implement the most productive solution. 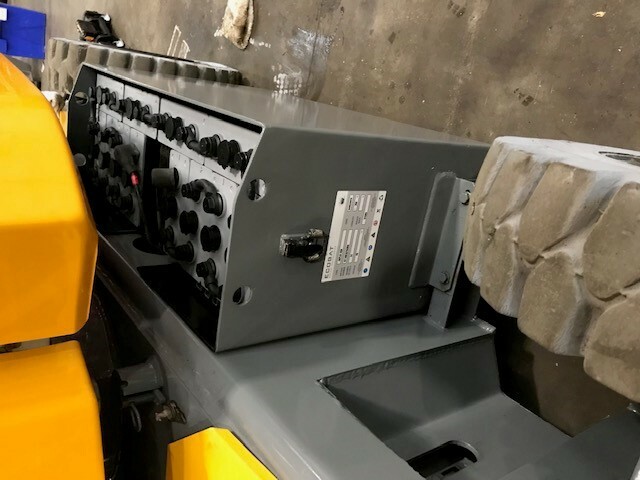 So, just as they are able to rent their forklift, they can also rent their battery/charger combination, complete with a service package that takes away any worries or concerns, when it comes their day-to-day use and maintenance. Through the company’s FULLlife packages, warehouse managers can maximise company efficiencies and reduce health & safety risks, by letting ECOBAT Industrial take the strain. This reduces their exposure to high capital outlay, which improves their cashflow and enables them to invest directly into their businesses. FULLlife packages are can be tailored to suit individual company requirements, but can include battery/charger combinations as required by specific application, fleet monitoring systems, battery watering (including the water), agreed reports on battery/charger fleet condition, cover for any size of fleet, fixed weekly/monthly fees and priority service call out. 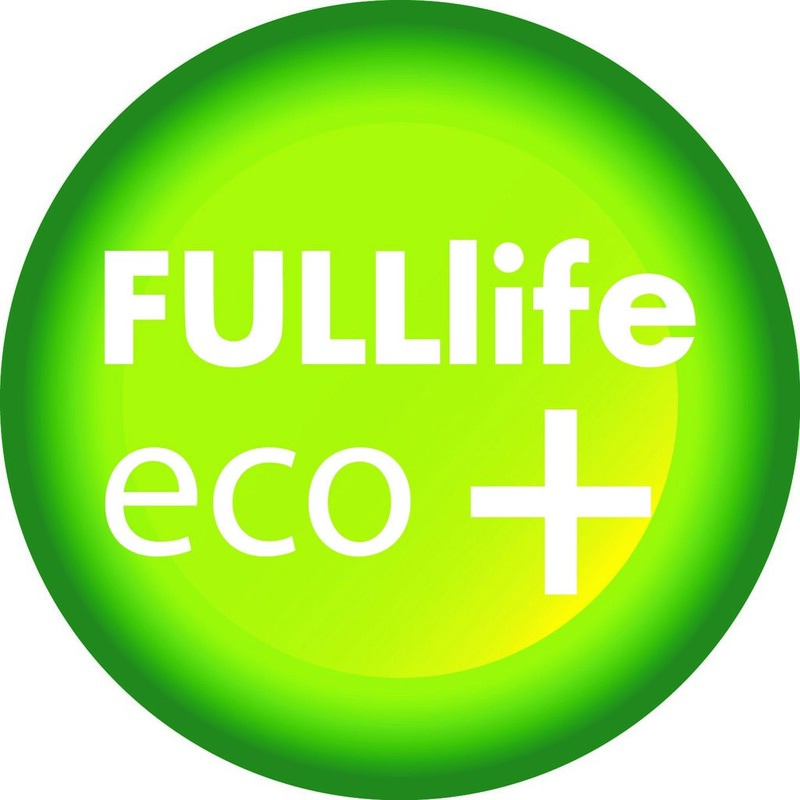 As is made clear, flexibility is at the heart of the FULLlife philosophy, which is why so many businesses rely on its ability to deliver multiple solutions and how it fits so comfortably into the sales, support & innovation mantra that ECOBAT Industrial so eagerly pursues.